Talk to a real person right now! 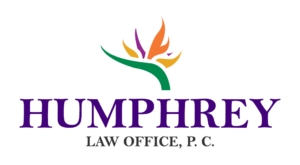 Humphrey Law Office P.C. provides legal representation in over 50 practice areas. Click to find out how we can help.